Not looking forward to gutter cleaning or window washing? Let us at A Perfect View do it for you! We’re a great local company with a strong customer following. We will not only help you with your window washing and gutter cleaning, but we also offer pressure washing to get all the years of dirt and grime off of your home, patio or deck! 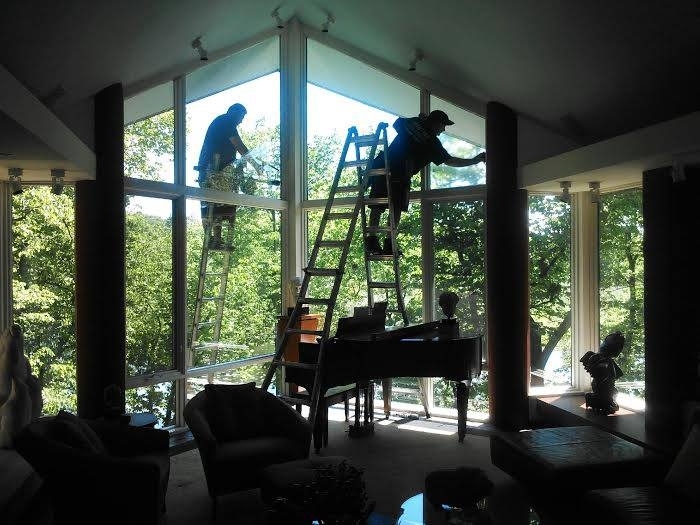 We are a high end, high quality, affordable window cleaning company servicing Minneapolis on a daily basis. A Perfect View is a local window washing/gutter cleaning/pressure washing company that is based in the Minneapolis Metro Area. A lot of your neighbors are customers of ours! We have a great crew that is very experienced. The owner of the company, Chris, is also a part of the crew, so you can be sure that whatever job you hire us for, it will be done according to Chris’ high expectations! Call or email us today for a free written estimate.